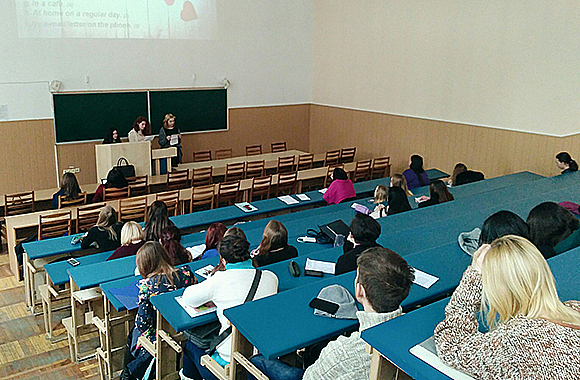 On February 14, the Faculty of Foreign Languages hosted the event “Happy Valentine’s Day”. 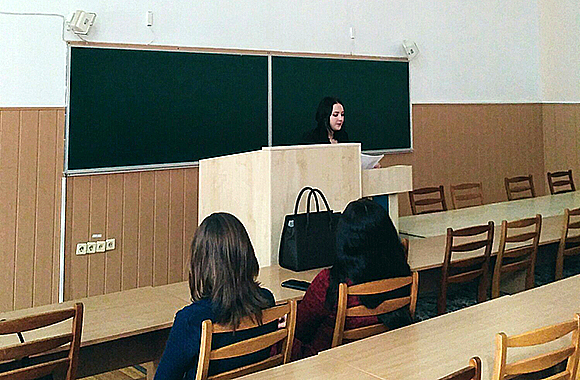 The event was organized by the Department of Theory and Practice of Translation. 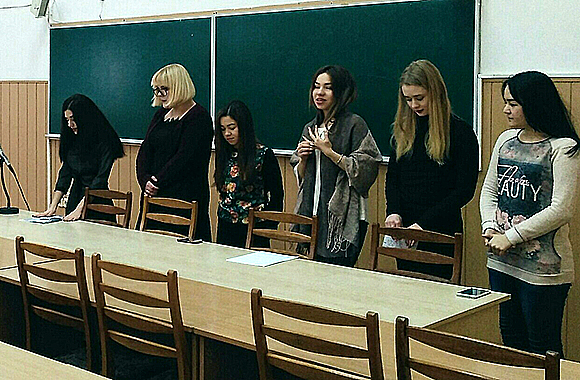 Students of the Faculty, who study English and Asian languages, participated in it. 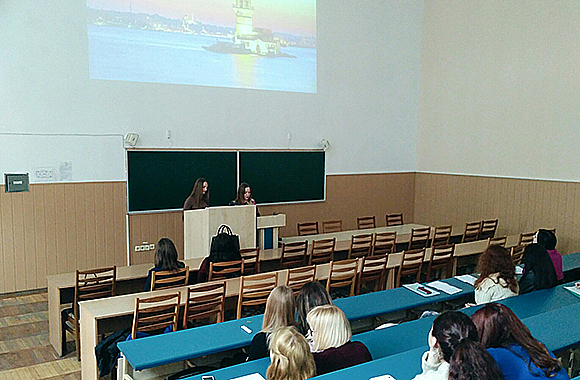 The event was attended by teachers of the Department M.M. 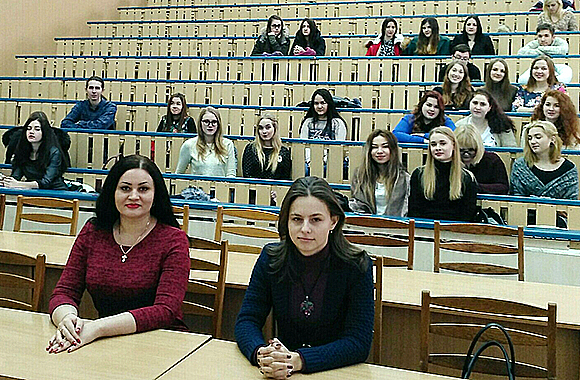 Nazarenko and E.I. Ternievska. Saint Valentine’s Day is a holiday that came to us from Europe, where it is celebrated with great pleasure. It contains vestiges of both Christian and ancient Roman traditions. This is the time when people express their feelings, candy, flowers, and gifts are exchanged between loved ones. Students prepared reports and presentations on the history of Valentine’s Day, its mysterious patron, Valentine symbols, folk traditions and features of celebration around the world. At the end of the event, the students had a test “How Romantic Are You?” and analyzed its results. The romantic and cheerful atmosphere reigned, poems and congratulations on the holiday sounded. The holiday for lovers united the students. 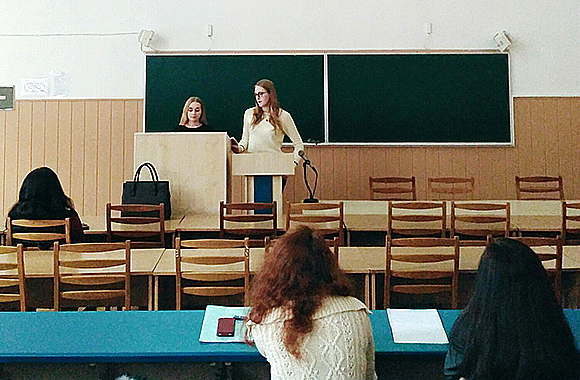 The participants noted an important role of holding such events in student’s life.